Technology – The Next Edge. The rapid expansion in capabilities, together with a decline in the cost of technology has made it appropriate for use in augmenting the security posture of your operation. We integrate technology into security for one reason – to make protecting your interests more efficient and effective than it was before the technology existed. High resolution cameras, and digital hardware and software make it possible to monitor a security position from anywhere in the world more efficiently than ever. 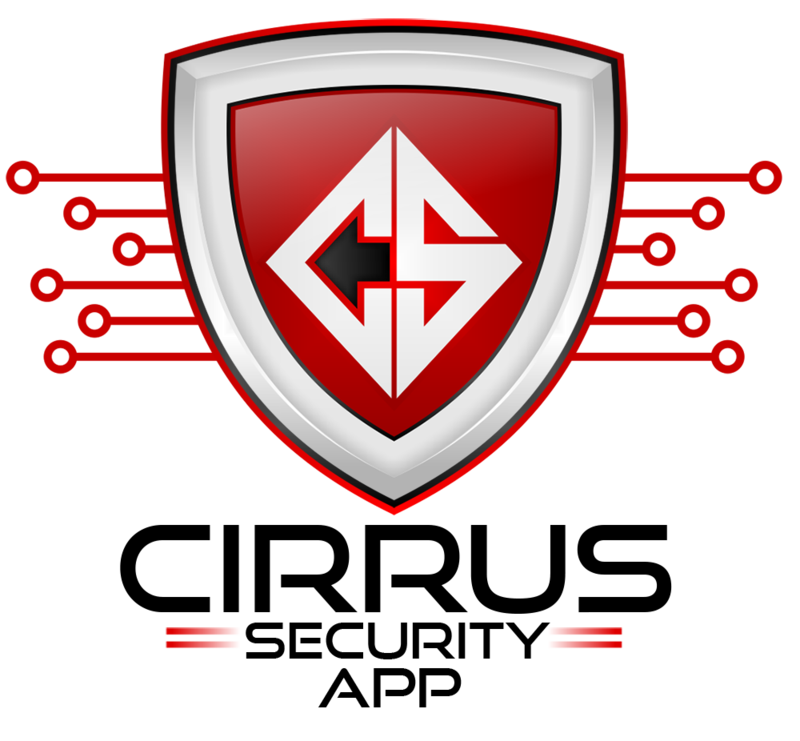 We can deliver images to your security operations center or ours, or anywhere in between including our patrol vehicles, iPads, and smart phones to protect your interests. We have also figured out how to leverage the use of drones and robotics into security solutions where those technologies make sense and add value. We partnered with Archon Tech Strategies to develop the Cirrus Security App, a reporting platform for all of our security operations, and then we helped them add full dispatch capabilities, Guard Tour Capture, Incident Reporting and e-learning to the platform. Today, that technology is being deployed on every FCS post and in every security operations center and patrol vehicle. In addition to making FCS officers more effective and efficient, the Cirrus Security Platform allows you real-time visibility into the security posture of your operation. 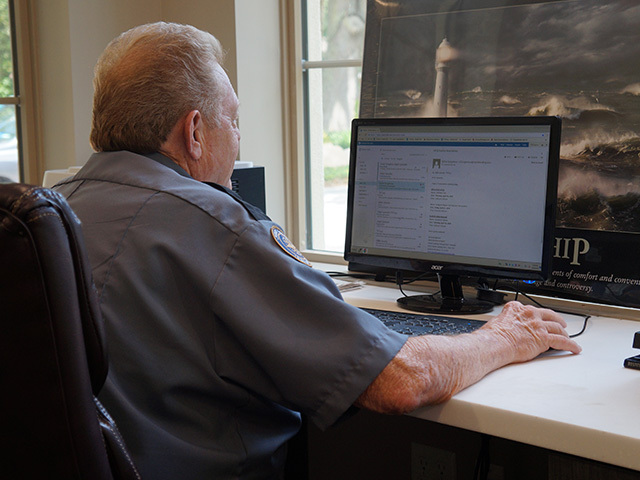 You can sign into the web page and/or receive push or pull notifications via email and text message about the portions of your operations that are of the most concern to you. We continue to add training modules for both in-service training and customer site-specific training to the e-learning portal on the Cirrus Security App, making continues training of FCS officers an incredibly efficient process. Cirrus Security features powerful analytics that are continuing to evolve and can be customized to your requirements. While still in the infancy of a lot of other commercial uses, we maintain the ability to deploy drone technology to help protect large spaces including parking lots, warehouses, and manufacturing plants. This is a complex endeavor requiring FAA certified UAV pilots, but it’s an area of technology we have given considerable thought and testing to, and we are ready to deploy. 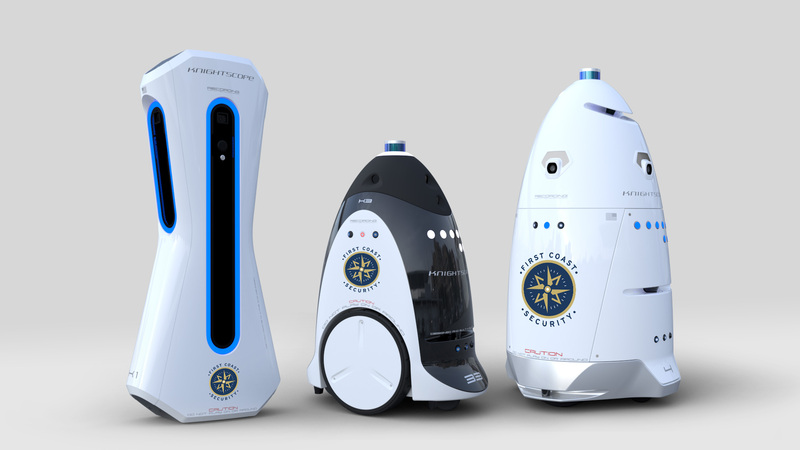 We are an affiliated company of Knightscope, the leader in developing autonomous physical security solutions. Where practical, this robotic technology can provide a security option that makes more sense than an officer due to weather, terrain, or danger. Large parking facilities serving 24 hour operations such as hospitals are a perfect example.